1.Boil water with little salt and turmeric powder, add the cauliflower florets into it and cook them till tender.Drain water and set aside. Heat oil in a pan – add fennel seeds(or powder) and curry leaves allow it to splutter. 2.Then add ginger garlic paste and chopped onions fry till slightly browned. Then add tomatoes and saute till mushy and raw smell leaves. Then add chilli powder, garam masala masala and coriander powder. 3.Fry till the masalas are mixed well. Add little water and allow it to boil for a minute and then saute for a minute.Add the cashewnut paste(just grind the cashews with little water to a smooth paste) and fry for a min.Add required salt. 4.Then add the cooked cauliflower florets and mix well. Cook for 2-3mins it becomes thick like a masala. Then Add coriander leaves and one the curry becomes thick like a stuffing then switch it off. 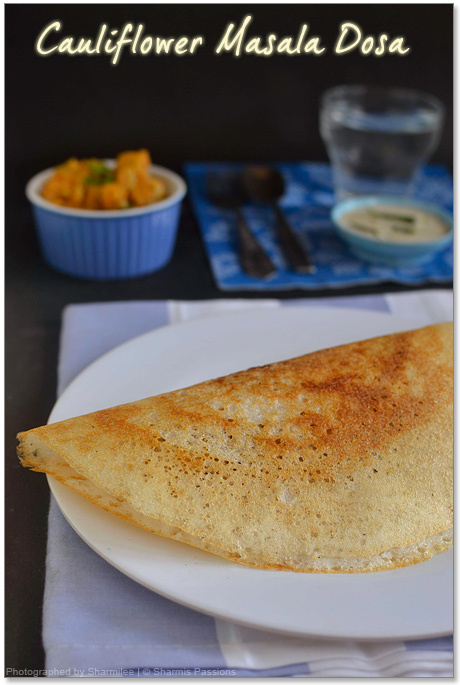 5.Make thin dosa, drizzle oil when it turns golden brown – Spoon the gobi masala and fold it.You can also fold on both sides like we see in restaurants. 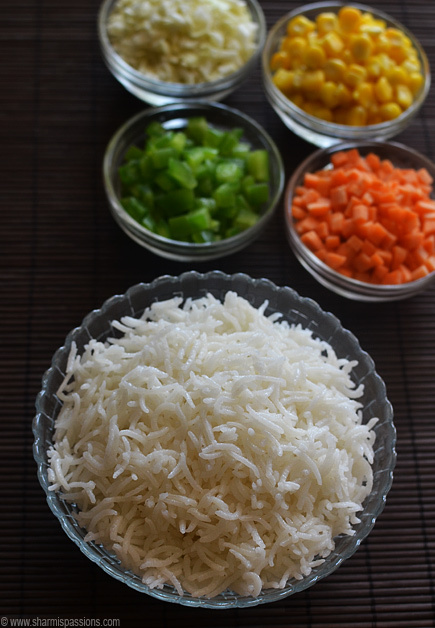 Serve with any chutney of your choice.We like it with coconut ginger chutney. 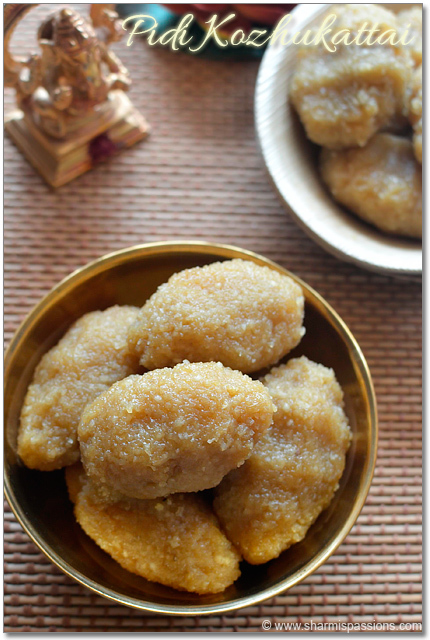 You can also have it with tiffin sambar or tomato onion chutney. So what is your favourite stuffed dosa variety? I dont have tandoori masala powder so went ahead with garam masala powder. But I recommend adding it as it gives a nice flavour to the masala. 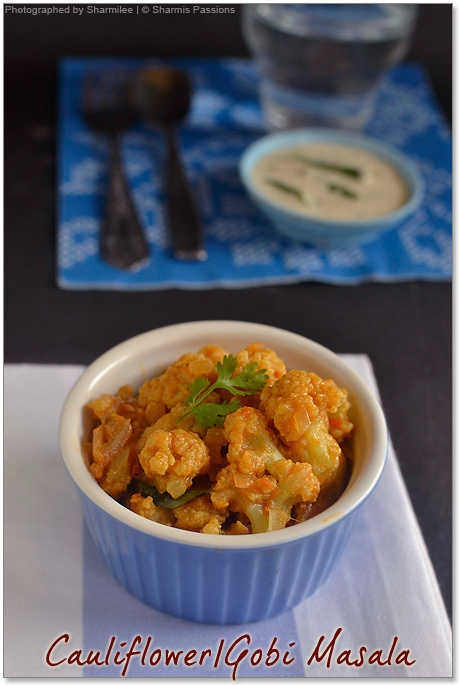 Cut cauliflower into small florets for the masala to get blended well. The orginal recipe calls for 3 tomatoes, I added only 2. The cashewnut paste gives a rich restaurant taste to the masala so dont skip it. 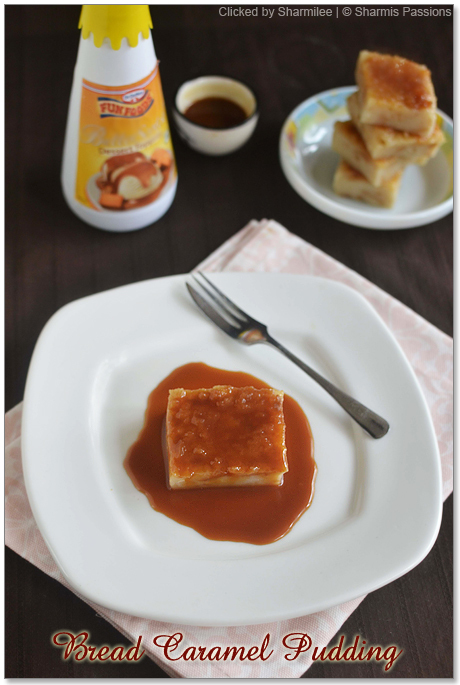 If you prefer, you can also use ghee for making the dosa. The leftover masala goes well with rotis too.You can make the recipe with mushrooms too. 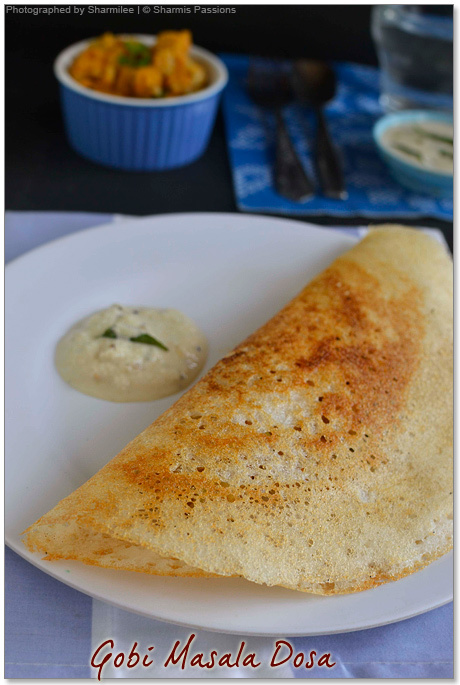 Dosa looks so crispy and the filling is yummy…I love gobi masala dosa..
dosa is crispy! 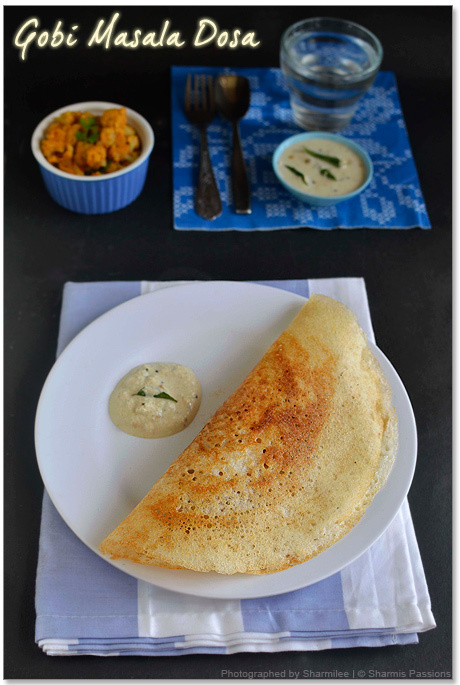 love the cauliflower masal dosai! Nice n delicious dosa..good clicks.. Same here..Gobi Masala dosa comes second after Potato Masala dosai. Always used to prefer it in Chennai Sangeetha. Loved the crispy stuffed dosa. seeing the gobi masala dosa I was reminded of the good old days eating them in Annaporna .. smack smack.. am sure gona try this ..
One of my kids favorite stuffed dosas which I make often at home. 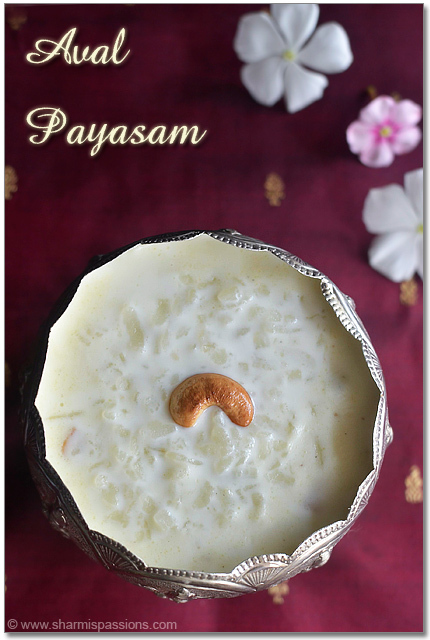 Adding cashew enhances the richness and shall try it the next time. I love your dosa..so crisp and nice. Yummy masala dosa, looks super crispy and delicious. Delicious filling..!! Something new from the regular potato bhaji…Good one..
nice twist to the regular masala dosa 🙂 loved teh idea. It definitely looks like a restaurant made one.. So perfect..
How delicious does that dosai look! i'm drooling here! love the masala….need to try this one soon…. Much better than the regular potato masala, looks very delicious. I have never had gobhi masala dosa, sticking to the traditional masala dosa with aloo filling. This sounds and looks great. 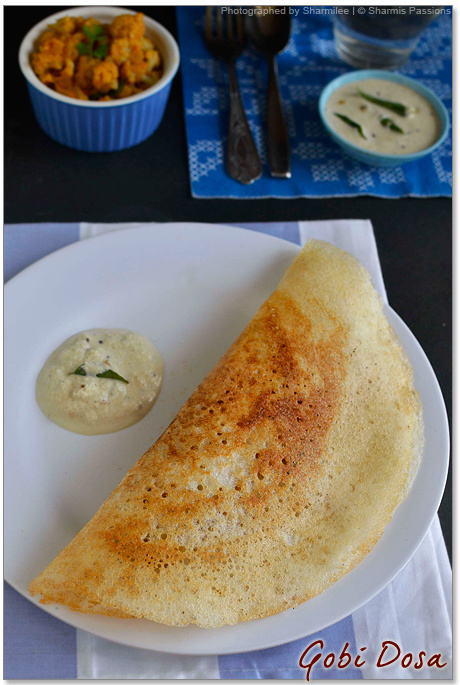 I love dosa, but have never made dosa batter at home. If I am lucky my south indian friend generally gives me some batter, so that I can make some homemade dosas. Love these! where did you buy that ramekin ??? 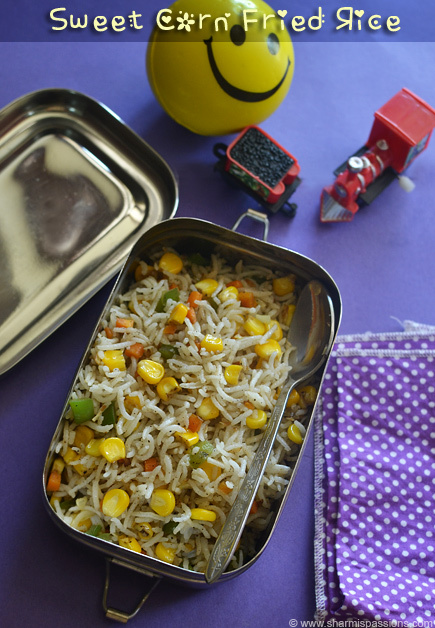 @Vijayalakshmi, Savitha : I got ramekins from currimboys chennai. And viji got the baking trays from Nilgiris, RS Puram Coimbatore. Dosa looks delicious with the gobi filling. Yum! 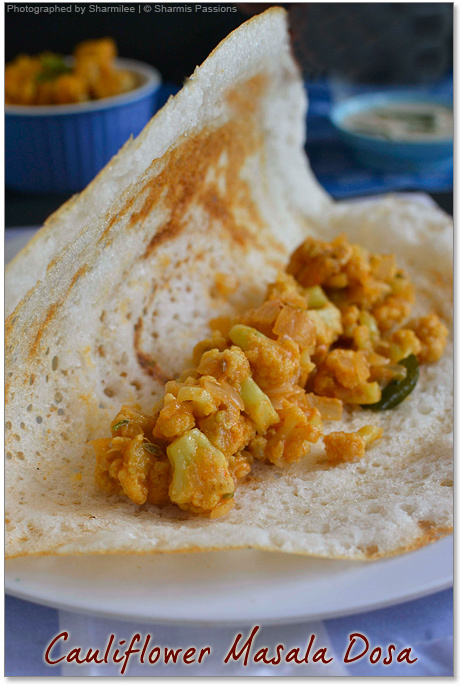 Hey …Dosa is so crisp and cauliflower as filling is really a nice way to make kids eat veggies too, too inviting clicks :).thanks for sharing! I love the crispy dosas you have made out. Looks very tempting with cauliflower stuffing. 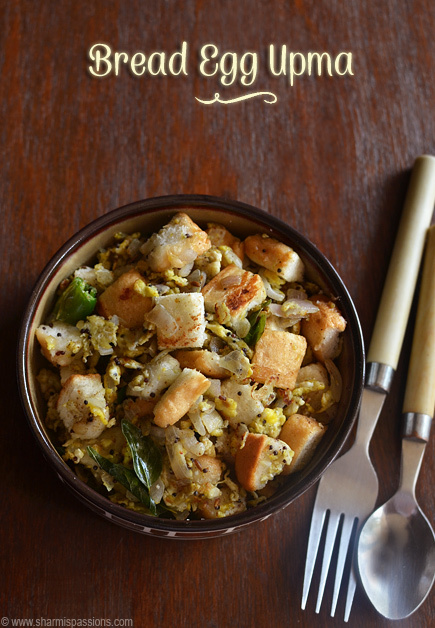 you are awesome sharmi…Is there any alternate for cashews in this recipe? ?